In the past, company success was typically measured by financial indicators. Lately though, non-financial measures such as employee morale have become popular. Although there are approaches that look into quantitative and qualitative performance measures affecting company success, none of them characterize it in a holistic way, combining all the critical performance measures. 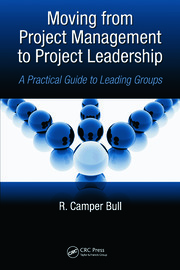 This book presents a multifaceted approach that prepares engineers and future organizational leaders/managers to measure, monitor, and predict company success in a more meaningful way. Company Success in the XXI Century. Modeling Company Success: A Novel Approach. Employee Morale: The Ferreras’ Model. 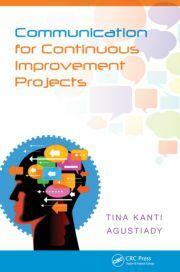 Modeling Quality Using Quantitative and Qualitative Performance Measures. A New Model to Evaluate and Predict Ergonomics and Safety. Profit, Productivity, and Efficiency within Company Success. 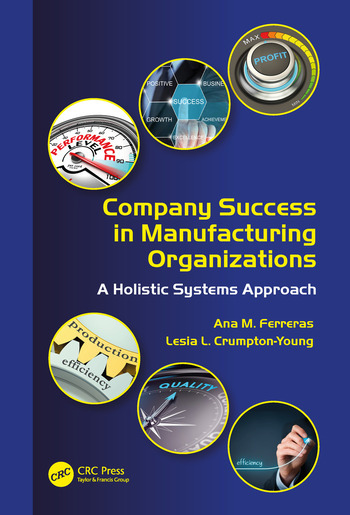 A Company Success Index Model for Manufacturing Organizations. References. Appendixes. Dr. Ana M. Ferreras often serves as a speaker, professional developer, consultant, evaluator, researcher, fundraising expert, and advisor for organizational leaders in the private sector, academia, and federal government. She earned a PhD in industrial engineering and management systems (IEMS) at the University of Central Florida (UCF) and her doctoral research focused in the development of mathematical models to assist organizational leaders making wiser decisions in complex situations. Dr. Ferreras is one of the few industrial engineers in the United States working on science policy and science diplomacy. She is a Senior Program Officer at the National Academy of Sciences, Engineering, and Medicine where she manages the U.S. National Committees for theoretical and applied mechanics, physics, radio science, crystallography, and mathematics instruction. Dr. Ferreras also holds an MS in engineering management from the Florida Institute of Technology and a BS in electrical engineering from UCF. During her doctoral research, she assisted the IEMS Department at UCF reengineering the undergraduate curriculum by developing a national model, new programs, experiential laboratories, and research centers/institutes. Prior to getting into science and engineering diplomacy, Dr. Ferreras was a winter 2008 Christine Mirzayan Policy Graduate Fellow with the Center for Advancement of Scholarship on Engineering Education at the National Academy of Engineering. Lesia Crumpton-Young holds a Ph.D., M.S. and B.S. in Industrial Engineering from Texas A&M University with a specialty area in Human Factors Engineering. She has worked extensively as a professor, research scientist, CEO in the public sector a university administrator at the University of Central Florida, Mississippi State University, Texas A&M University and as Program Director in the Education and Human Resource Directorate of the National Science Foundation. 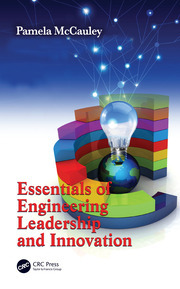 A prolific writer, Dr. Crumpton-Young has published and co-published many articles on engineering design, system modeling, engineering leadership, innovation and STEM education. As Vice President, Dr. Crumpton-Young serves as Tennessee State University’s Chief Research Officer responsible for the vision, direction, and guidance of the University’s research mission and strategies for institutional advancement. Also, serves as the Executive Director of the TSU Research Economic and Community Development Foundation. She also heads the Institutional Advancement unit responsible for alumni affairs, alumni donations, corporate giving and partnerships.